We are all aware that posting fake reviews in favour of your own business is always a bad idea. 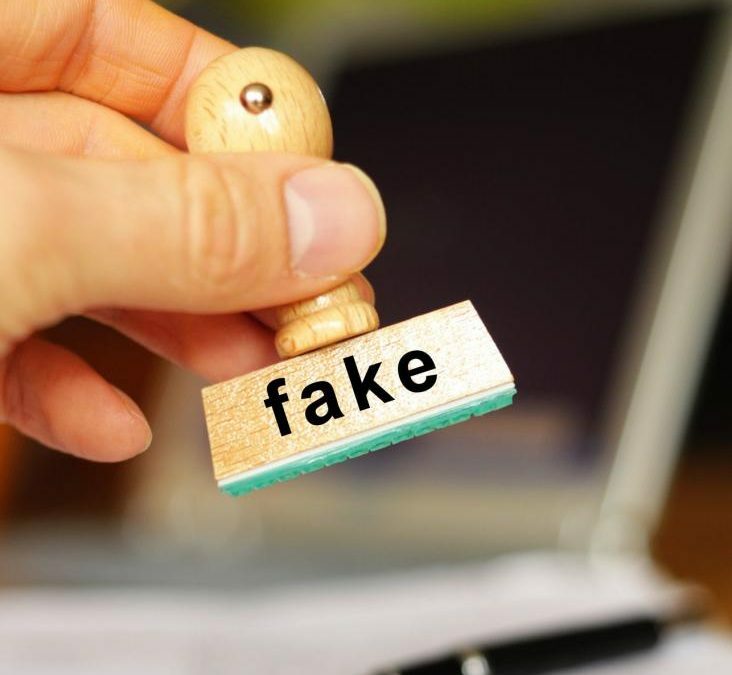 But, what happens when your business becomes a victim of a fake review posted by your competitors or other people who want to see your business lose its customers? Negative online reviews are bad and can affect your online reputation, but if they are not true and present false information about your business, it can be much more frustrating. They can damage the online reputation of your business, even when you are doing everything right. Fortunately, it’s possible to fight fake online reviews. We’ll show you how! Never act right away after reading a fake review about your business. Your business is your baby and you work hard to provide the best service and experience for your clients so reading these fake reviews is like someone telling a mother that her baby is ugly. Sure, you’ll feel defensive and angry when someone writes lies about your business and spreads false information, but if you try to handle the situation while you’re emotional, you might make matters worse. It’s also important to remember that you cannot allow the fake review to stay on the internet for long as there’s a risk that your customers will see it and think that it is actually true. Take a few minutes to calm down and then proceed with the solution. The best thing you can do to fight fake reviews is get them taken them down. Unfortunately, there is no guarantee that the review sites will take down the false review. They may not take your word for it. However, you can request the site to assess the review. Here’s how Google and Yelp deal with the situation of fake reviews. Posts will be removed by Google if they’re written by someone who is impersonating someone else or in case there’s a conflict of interest. But, it will be decided by an independent moderator whether there is enough evidence that can show that the online review is actually fake. A review will be removed by Yelp only if the review was written by a person with a conflict of interest or the reviewer did not focus on their own experience or private information/offensive language was used in the review. If you choose to respond to the fake review don’t drag out the conversation. Keep your response short and professional then stop. No matter what the reviewer might say, just stop. It’s important to know that every time you respond to a review, it gets categorized as a ‘most recent’ review. That’s like taking that review and response and putting it on the top of a pile of reviews. We all know that most people will only read maybe up to ten reviews when they are checking out a business so you don’t want this fake review to be one of the top ten that they see. Let it get buried by all the great reviews you get from your most satisfied customers! Now that you know how to fight fake reviews, don’t get mad and don’t take it personally. If you can’t get it removed, bury it!